A phototransistor is a device that converts light energy into electric energy. Phototransistors are similar to photoresistors but produce both current and voltage, while photoresistors only produce current. This is because a phototransistor is made of a bipolar semiconductor and focuses the energy that is passed through it. Photons (light particles) activate phototransistors and are used in virtually all electronic devices that depend on light in some way. A phototransistor is a bipolar device that is completely made of silicon or another semi-conductive material and is dependent on light energy. Phototransistors are generally encased in an opaque or clear container in order to enhance light as it travels through it and allow the light to reach the phototransistor’s sensitive parts. A phototransistor generally has an exposed base that amplifies the light that it comes in contact with. This causes a relatively high current to pass through the phototransistor. 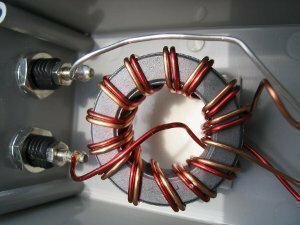 As the current spreads from the base to the emitter, the current is concentrated and converted into voltage. 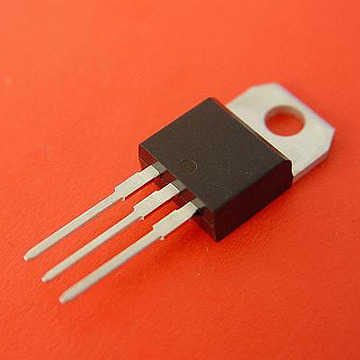 Phototransistors are used for a wide variety of applications. In fact, phototransistors can be used in any electronic device that senses light. For example, phototransistors are often used in smoke detectors, infrared receivers, and CD players. Phototransistors can also be used in astronomy, night vision, and laser range-finding. Phototransistors have several important advantages that separate them from other optical sensors. They produce a higher current than photodiodes and also produce a voltage, something that photoresistors cannot do. Phototransistors are very fast and their output is practically instantaneous. They are relatively inexpensive, simple, and so small that several of them can fit onto a single integrated computer chip. While phototransistors can be advantageous, they also have several disadvantages. Phototransistors made of silicon cannot handle voltages over 1,000 Volts. They do not allow electrons to move as freely as other devices, such as electron tubes, do. Also, phototransistors are also more vulnerable to electrical surges/spikes and electromagnetic energy. 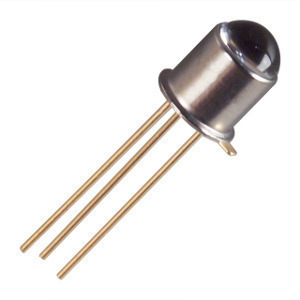 i saw a video on the you tube that the photo transistor has only 2 legs and looks like white LED type, but your picture has 3 legs, are they the same applications? 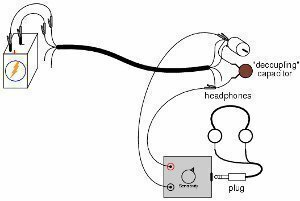 and also the 2 legs has only emitter and collector, and in your picture which is the collector, emitter, and base? thank you in advance. 203 queries in 0.270 seconds.